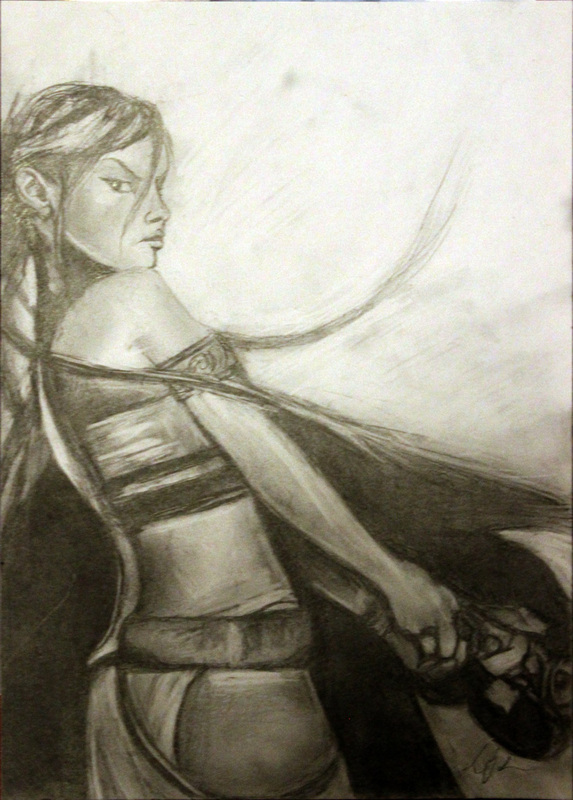 Nariko from the Playstation 3 title Heavenly Sword. Sometimes I think we take for granted all of the amazing artist that create video games and we get so into the game play that sometimes appreciation for what the hundreds of artists do doesn’t necessarily get recognition. So this was me paying tribute to them. 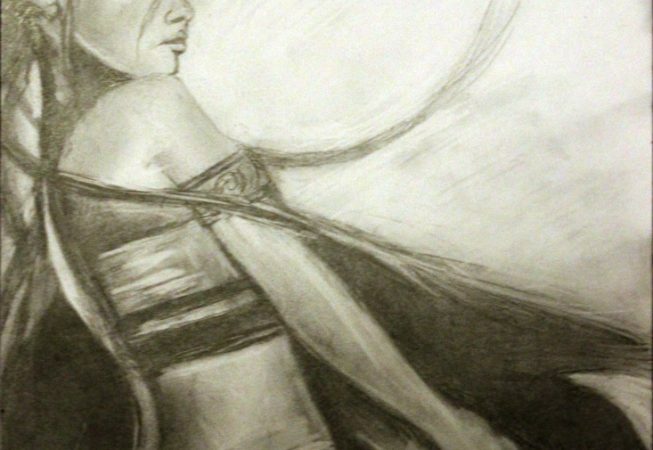 I love to recreate other peoples art, it is a very enjoyable process.